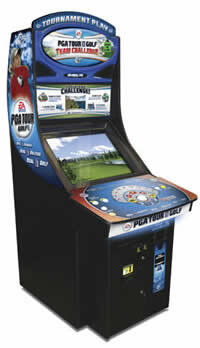 Amusement vending machines placed in on-premise environments attract customers and keep them on the site longer, thereby also increasing their spend. 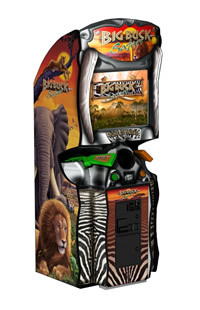 FB Vending offers a selection of amusement machines, including the popular PGA golf amusement machines and Big Buck Hunter amusement machines. Our amusement machines accept coins and notes and are guaranteed to keep your patrons having fun on your premises for longer.